READY for closing in April/May 2019. 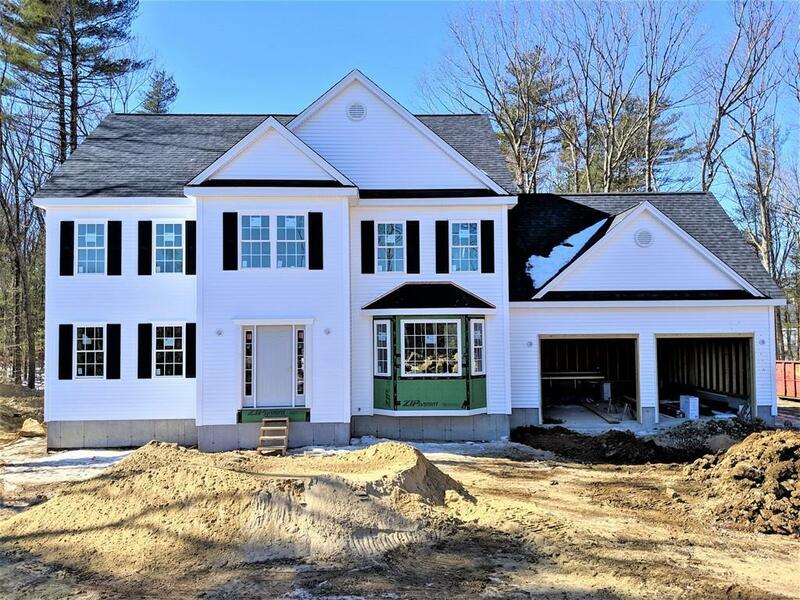 This NEW CONSTRUCTION home at the Maple Preserve is a new 10 lot subdivision in Franklin, Ma. 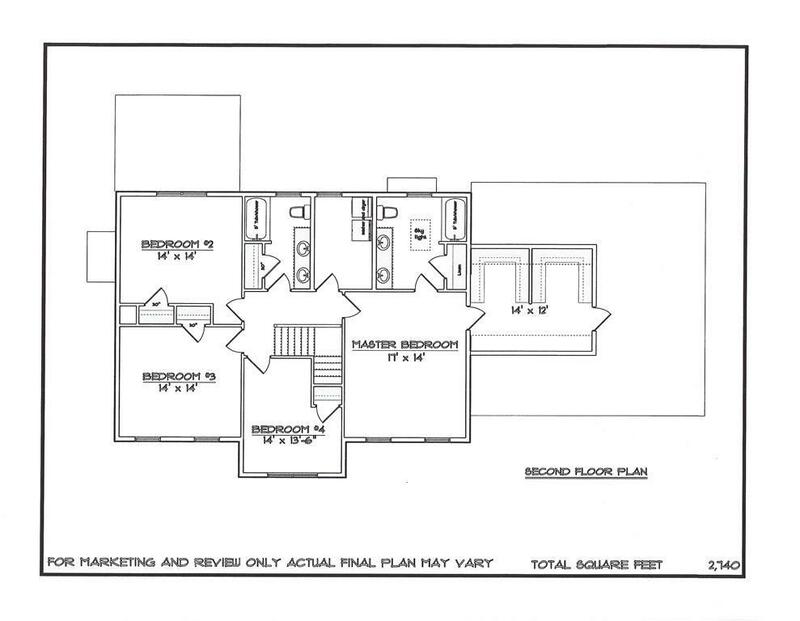 This home offers an open, spacious, sunlit floor plan built with outstanding quality and craftsmanship. Large, cabinet filled kitchen with center island, granite counter tops, stainless steel appliances and recessed lighting. Open eat-in kitchen area and large fireplaced family space have two separate patio doors which lead to the sweeping composite rear deck area overlooking the private, wooded back yard. Hardwood flooring on the first floor with hardwood stairway. Tile flooring in baths and separate second floor laundry. Double bowl vanities in main and master baths. 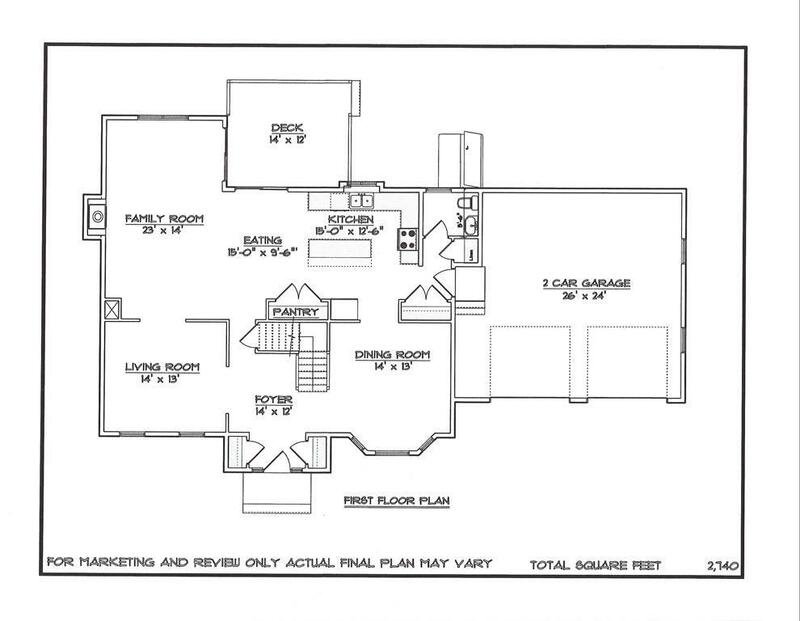 Grand master bedroom with vaulted ceiling and large adjoining his/hers closets. Spacious master bath with vaulted ceiling and sky light. 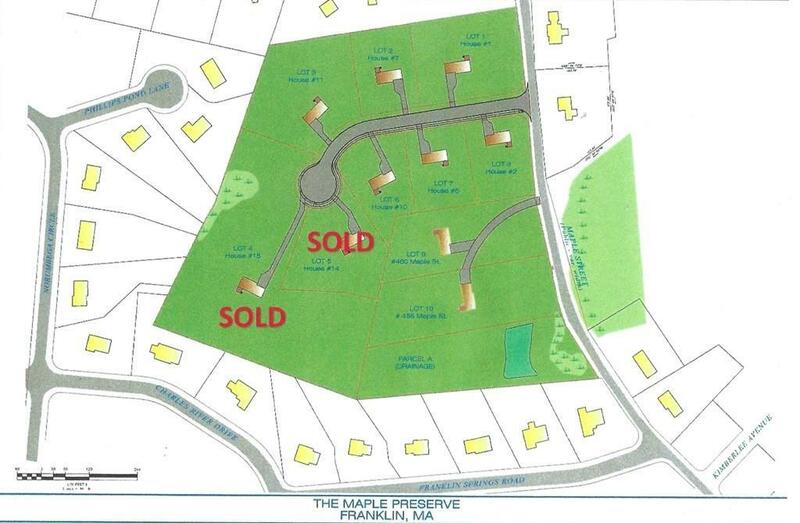 Reserve your place at The Maple Preserve and customize your new dream home!